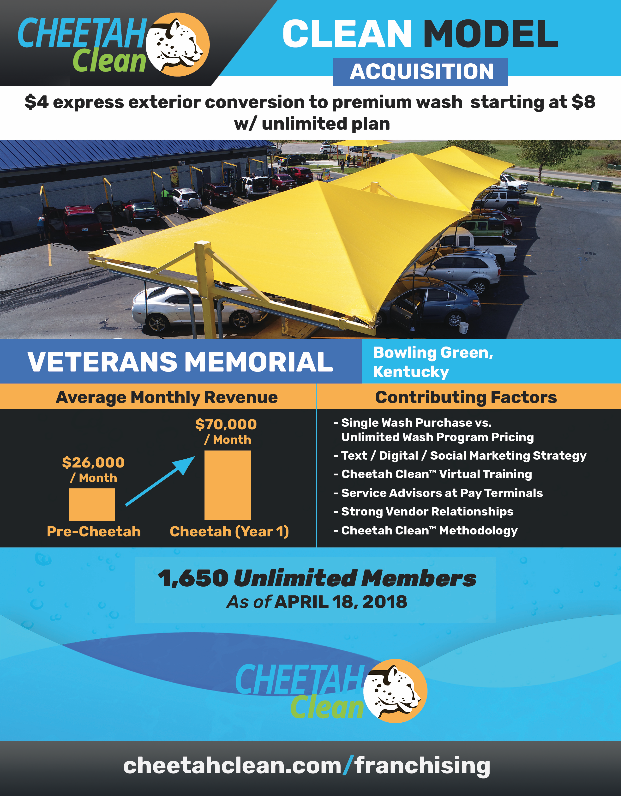 With the rapid expansion of our brand, products, and services, Cheetah Clean has been busy solidifying our franchise plans that are now available to interested parties. We’ve refined the process for transitioning into the car wash industry, and we’re happy to announce our available franchise models. Each model is catered to provide the best possible deal for those interested in entering the game. The best part? We’ve completed case studies for each. 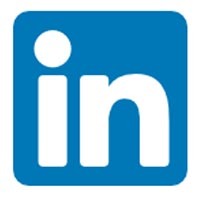 The Fast Model allows interested parties to become a managing partner. We converted a traditional, full-service model and transformed it into a Cheetah Clean express exterior wash model. Over the course of four years, we’ve been able to generate a tremendous return on this facility. Our total sales increase from when we took over to the end of our fiscal year in 2017 in eye-opening. Our total sales increase shows growth of 312%! Contributing factors to this location’s success encompass many areas. 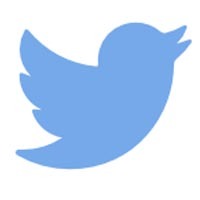 Our text/digital/social marketing strategy has been key to the success of our locations. Our aggressive unlimited wash pricing strategy encourages customers to enroll. Our single wash menu of only three washes allows the customer to upgrade, limiting confusion at the time of purchase. Our Clean Model is geared to those who are interested in purchasing a car wash. Our corporate support and brand methodology provide you with the foundation and knowledge to make a sound acquisition. An example of this concept is what we’ve done with our Veteran’s Memorial location in Bowling Green. We acquired a property whose wash model was based on a $4 wash.
We purchased the property and converted it to an express exterior wash and converted it into a premium wash, with one-time wash purchase options starting at $8. 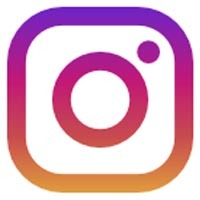 We introduced our unlimited plan to the community. In ONE year owning this property (mind you, renovation time included), we’ve taken the monthly revenue numbers skyrocketing by $44,000! 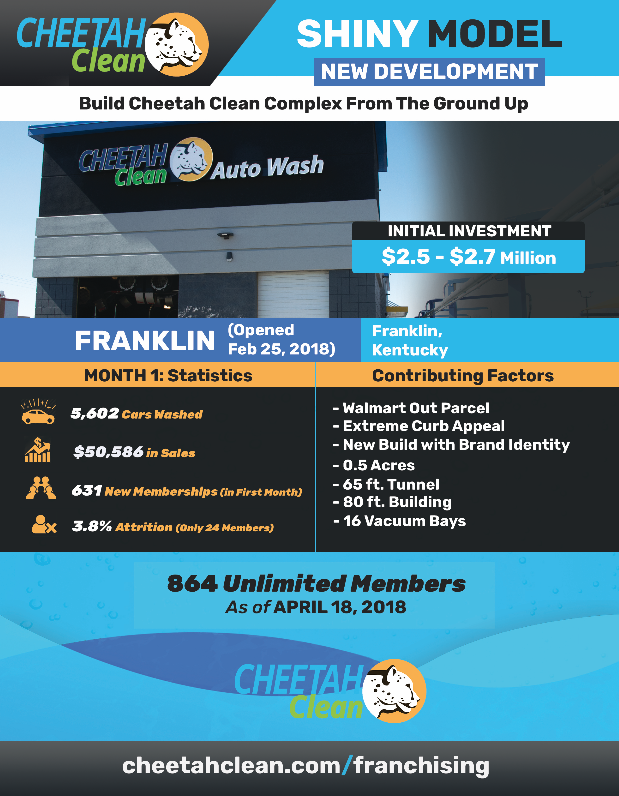 Cheetah Clean’s third location and first new build is located in Franklin, KY. We opened its doors on February 25th, 2018, with an initial investment of 2.6 million dollars. Our 0.5-acre property, stresses the flexibility of building a Cheetah Clean Auto Wash on a nontraditional property. We have applied our proven Cheetah Clean strategies, services, and procedures in a new market. 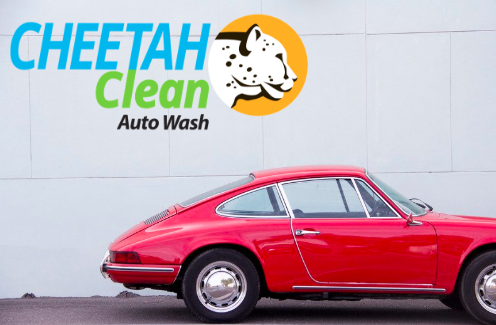 The immediate success of washing over 5,600 with over $51,000 in sales proves the Cheetah Clean methodology works. In the locations the first month there were 650 plans sold, reaching over 1,000 member mark in only 47 days. When it comes to a new location, there are many things to be considered. With that being said, there are certain things we pay very close attention to, solidifying a successful operation. Successful site profiling is another component of the Cheetah Clean strategy. 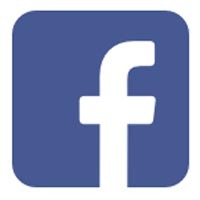 We currently have A plus locations for corporate growth and can support any franchise with their site search. 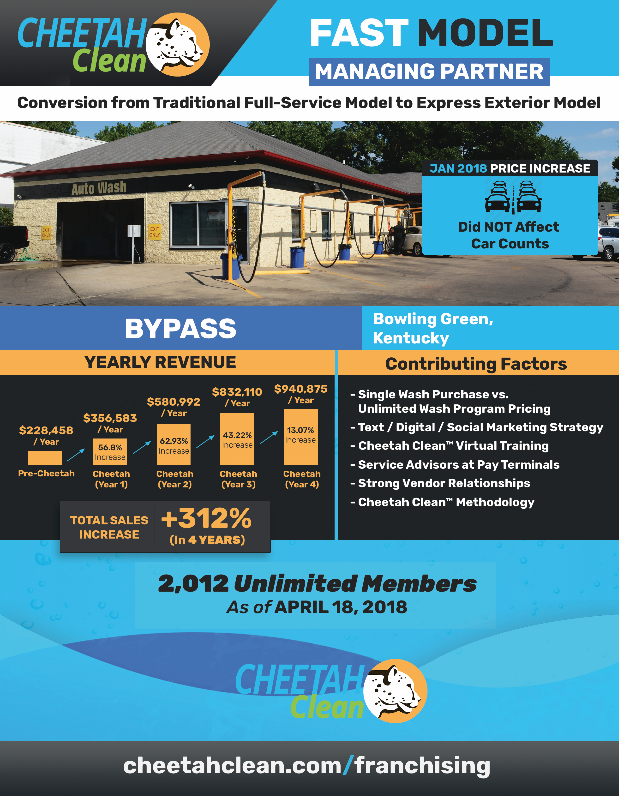 If you’re in the market for investing or having a Cheetah Clean Auto Wash franchise of your own, don’t hesitate to contact us today about our available franchise models!